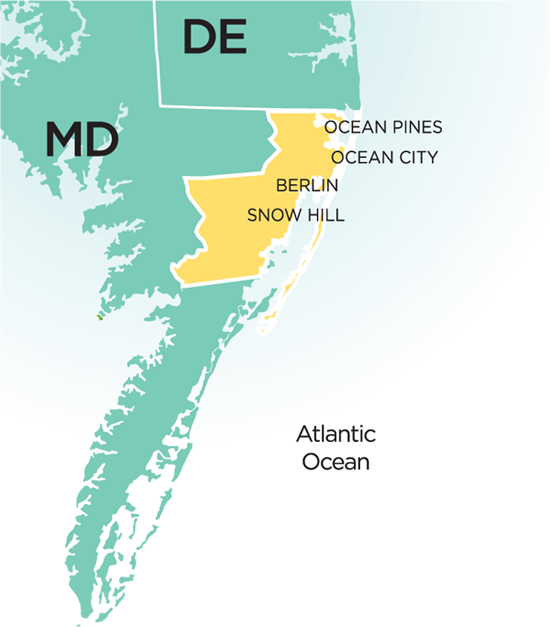 Dover, Delaware — Sandpiper Energy, Inc., a wholly owned subsidiary of Chesapeake Utilities Corporation, announced today that the Public Service Commission of Maryland has approved a settlement agreement associated with its 2015 base rate case filing, which will result in a reduction in its delivery service rates over the next six years. The agreement also includes an introduction of several new service offerings, including a natural gas compression service for commercial customers and a program to support the use of propane or natural gas in multi-family housing. In addition, the approved settlement maintains Sandpiper Energy’s use of a system improvement rate (“SIR”), which is adjusted annually to recover the cost of bare steel replacement and the cost of converting customers to natural gas service. Sandpiper Energy encourages customers to go to www.sandpiper-energy.com for information on saving energy and money in their home or business. The Company offers a budget payment plan to its customers that will spread out payments on winter heating bills. In addition, customers with financial needs can learn how to receive assistance with their winter heating costs from Sandpiper’s Sharing program or from other Maryland public assistance programs. Customers can also make contributions to support the Sharing program by visiting www.chesapeakesharing.com.